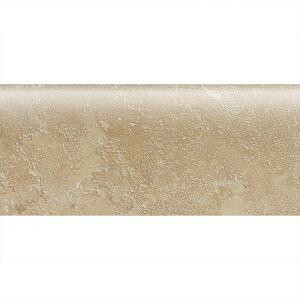 Buy online Daltile Sandalo Acacia Beige 3 in. x 9 in. Ceramic Bullnose Wall Tile SW91S43091P2, leave review and share Your friends.